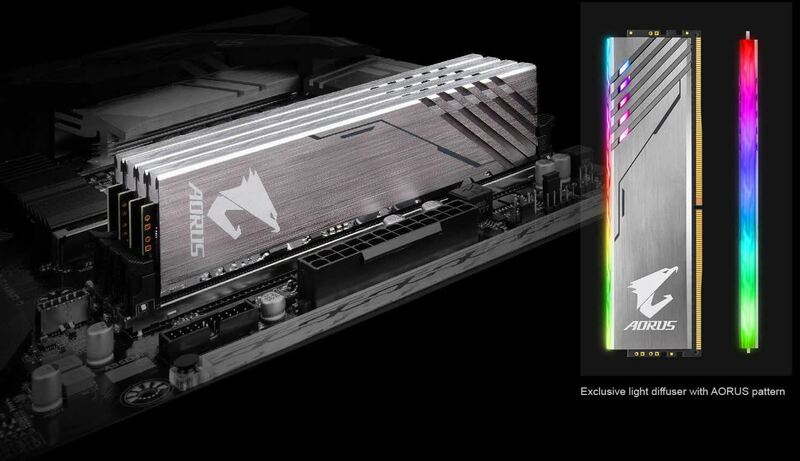 The all new AORUS RGB Memory kit is engineered to be the best and to deliver absolute performance. 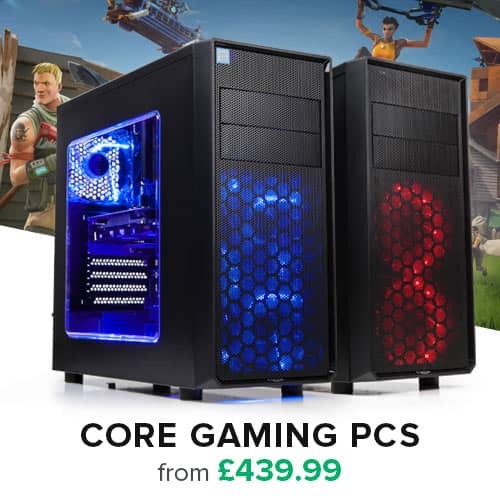 The stylish, luxurious design and the glossy finish make it stand out against the competition. 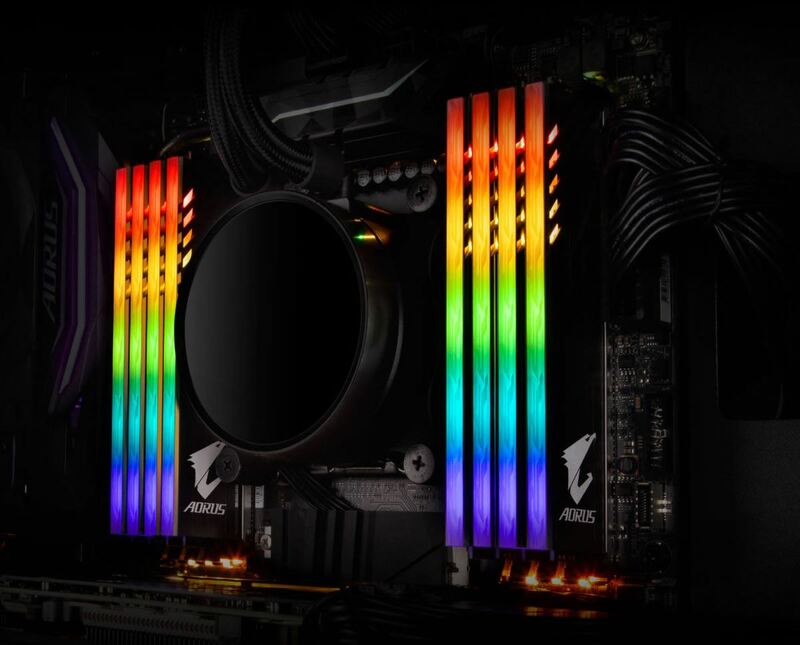 The diffused RGB LEDs paired with aluminum heatsinks provide both effective heat dissipation and impressive style at the same time. 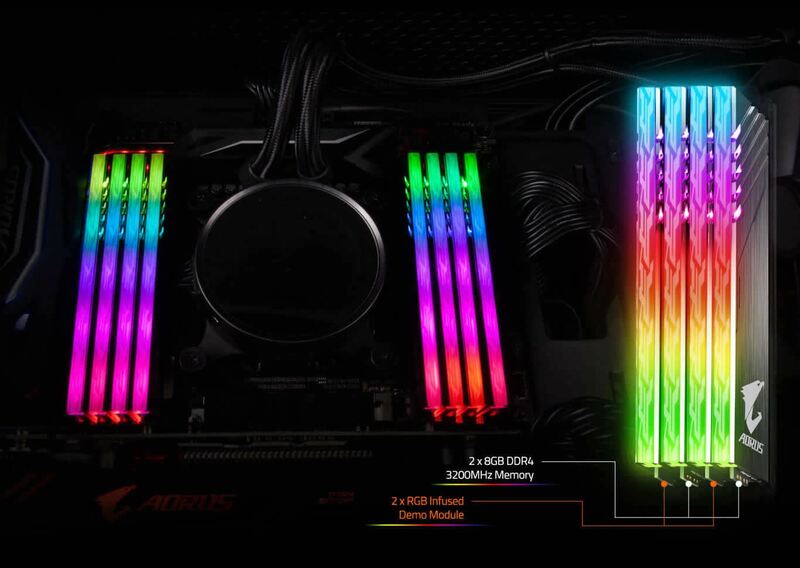 If you want a memory kit that will take your PC to the next level the AORUS RGB Memory kit is what will make your system shine! 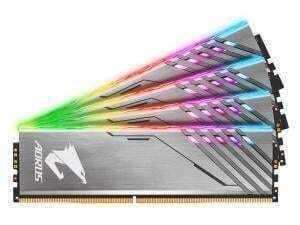 The AORUS RGB Memory kit is built on a ten-layer, sophisticatedly engineered PCB that ensures the stability and the high performance of the Samsung B-die ICs. 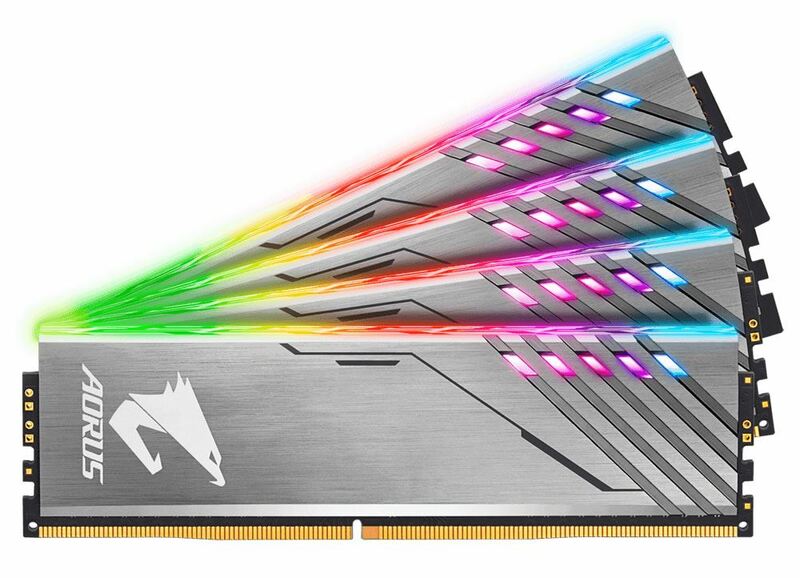 The heatsink of AORUS RGB Memory kit is designed to offer the best performance. 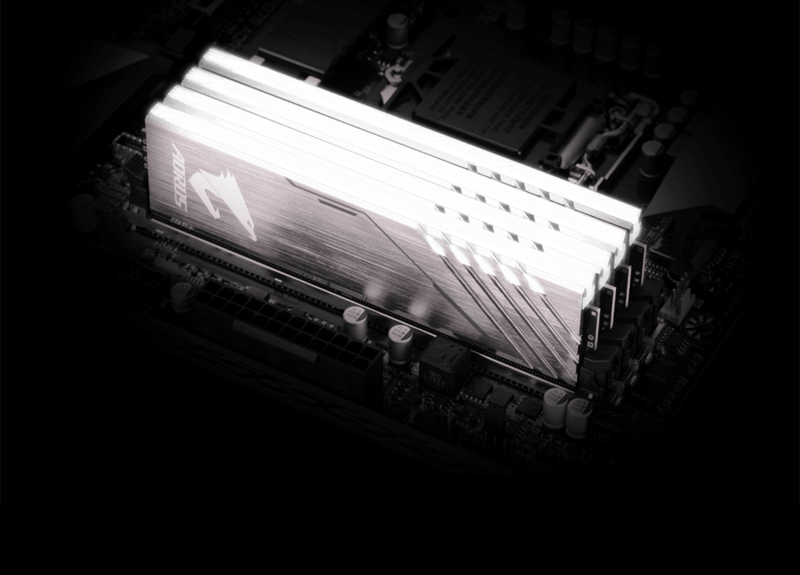 The high quality materials offer better heat dissipation, guaranteeing the stability of the memory kit. 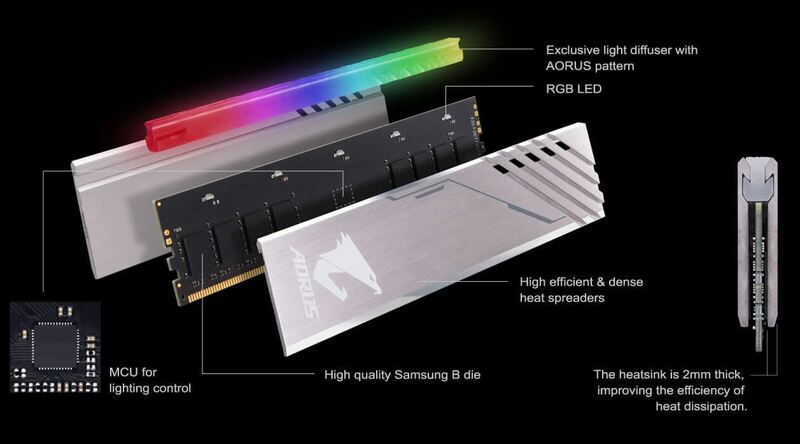 The light diffuser adds balance and polish to the RGB LED lighting. Industry First RGB Infused Demo Modules - Exclusive. Aesthetic.